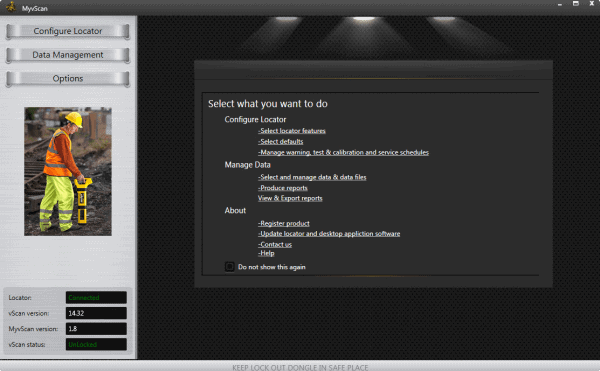 MyvScan software allows the user to manage data and configure the locator. The vScanM is a metal detector that will locate all metal types and with its dual frequencies, it is a utility avoidance tool that has been designed to make buried utility detection a simple and cost effective. 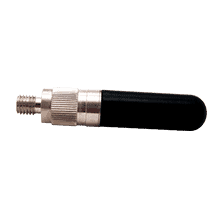 This popular pipe and cable avoidance and tracing tool is commonly used in the global market. 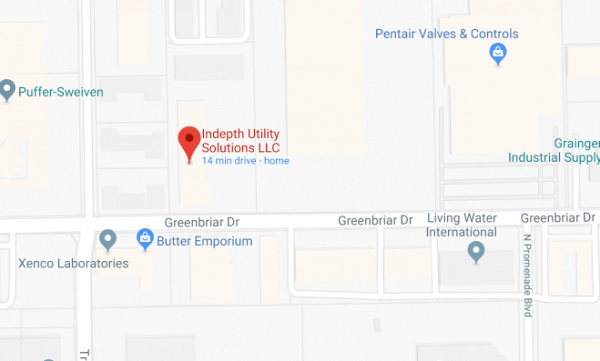 The interface allows the novice user to approach utility detection with ease. It’s main features and operational controls are consistent with industry standards so that minimal training is required. 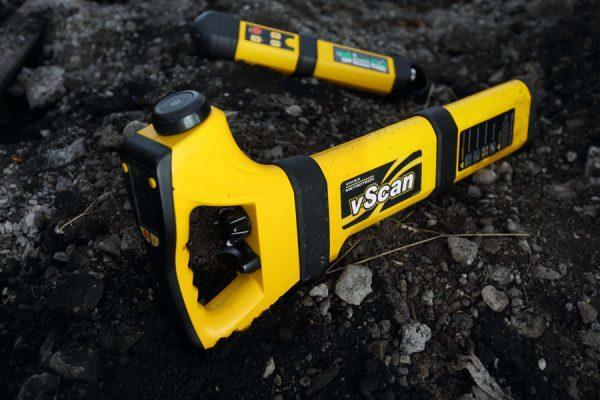 The vScanM includes a built-in metal detector and a dot-matrix display. 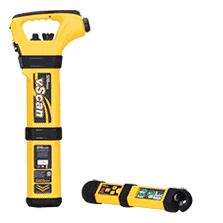 The vScanM also comes configured with Vivax-Metrotech’s MyvScan to manage the transfer and analysis of data logged by the locator. 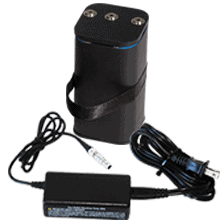 The kit comes with a dual frequency transmitter and a canvas carry bag which can hold the receiver, transmitter, leads and any optional accessories. 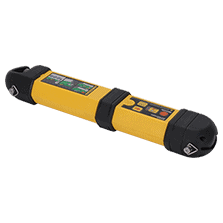 The receiver can further be optimized with optional metal manhole cover detector, GPS, and Bluetooth.